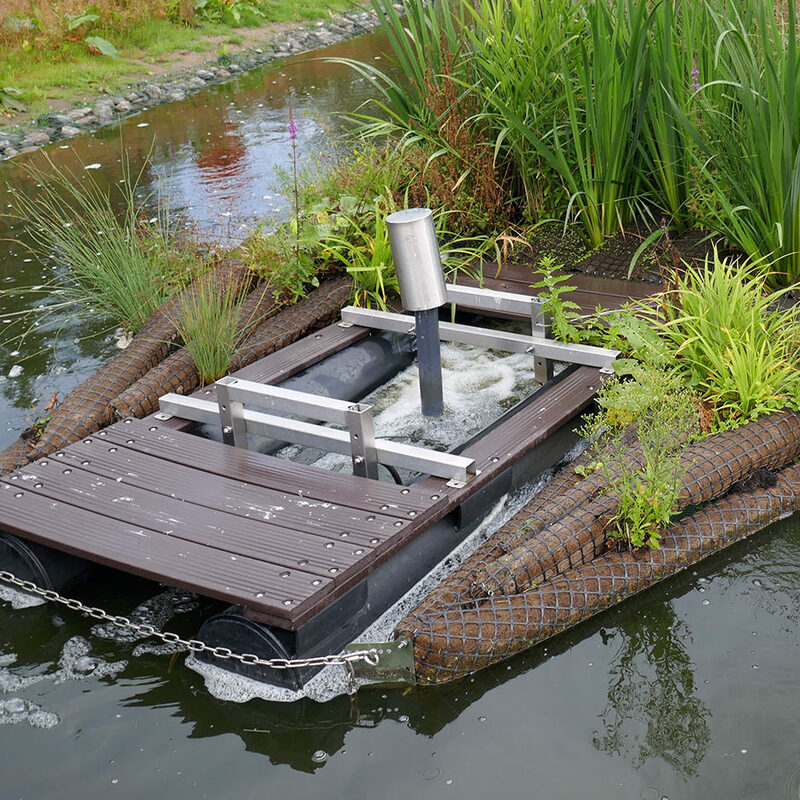 Floating Ecosystem Modules have multiple benefits including habitat creation, urban waterscaping, water quality management and wastewater treatment. The floating islands transform hard-edged waterbodies into living water parks, increasing public amenity and recreation on appeal, raising the value and quality of surrounding properties. Specially tailored platforms provide a sheltered refuge for birds safe from disturbance. 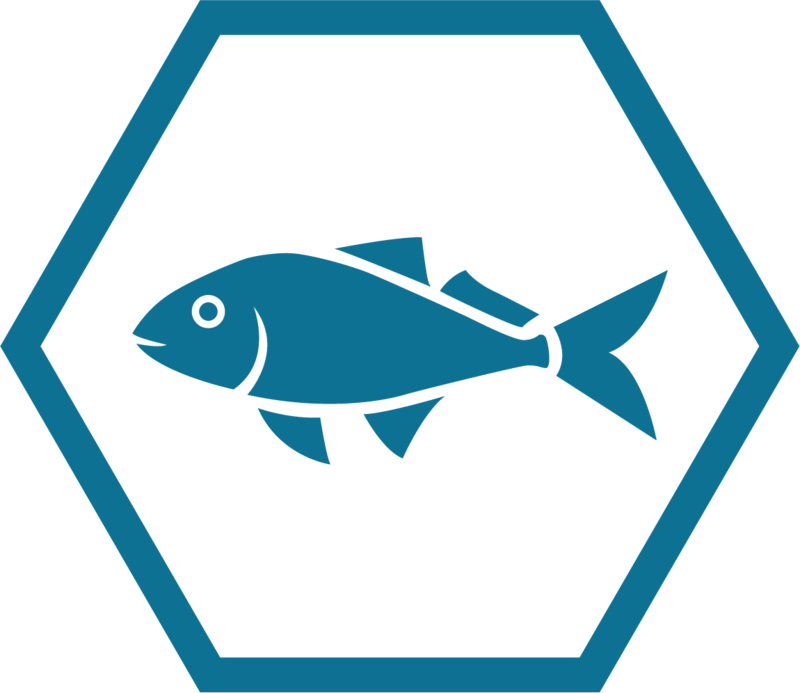 A mix of habitat types can be created for specific species. Biomatrix builds the strongest floating ecosystems available with a pull strength of over 2,500 kg. 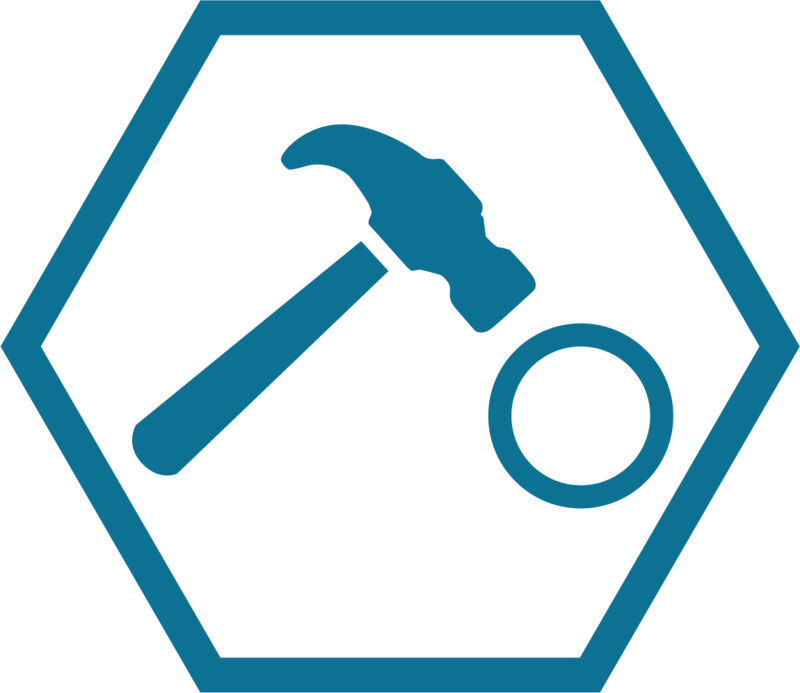 This allows our clients to install projects in challenging and dynamic water condi ons. Five interlocking components can be configured to form hundreds of Floating Island and Floating Riverbank shapes and are connected with tough stainless steel quick connect flanges. 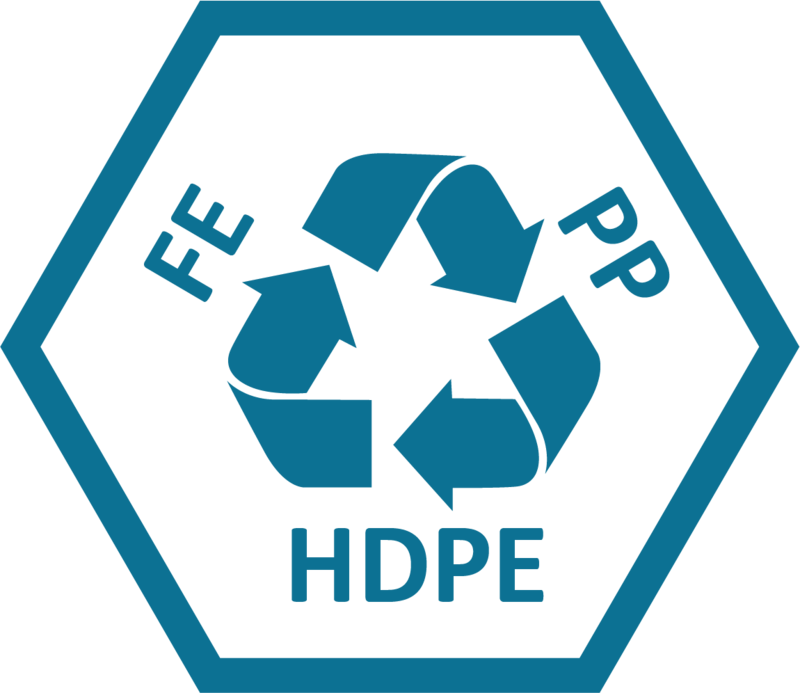 Materials are carefully selected for recycled content and recylability and only non-toxic materials are used. Once grown, the system is typically 60% living biomass and 30% marine engineered materials. 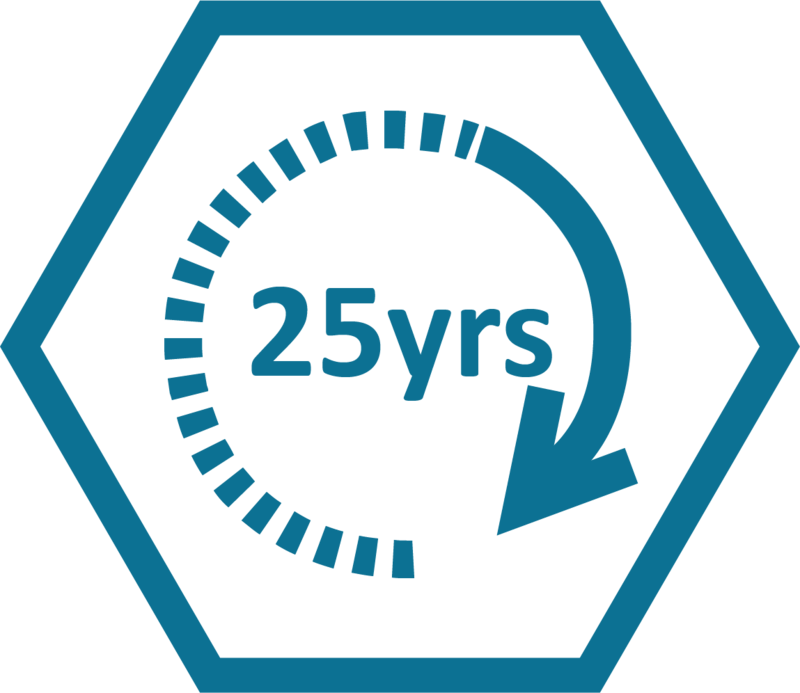 Biomatrix floating ecosystems are the longest lasting available using heavy duty marine engineering materials, including 316 Stainless Steel and HDPE with a typical lifetime of over 20 years. 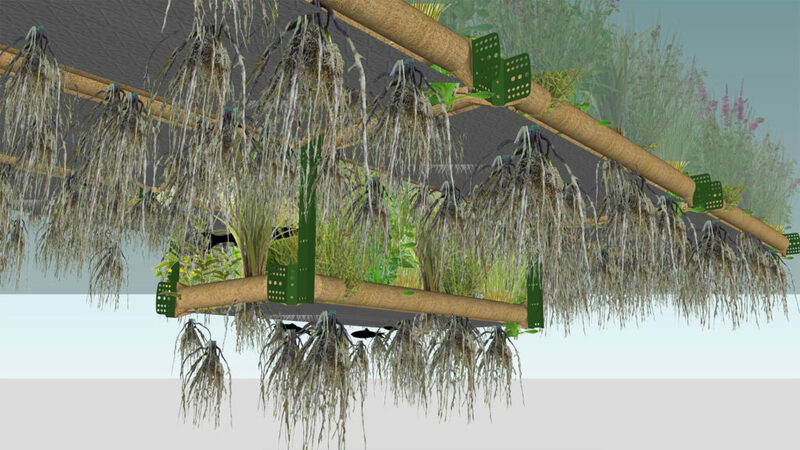 A subsurface forest of roots provides shelter for fish and ideal feeding grounds, improving fish stocks. A micro-wilderness of submerged roots creates an ideal habitat for millions of microorganisms, which use algae, carbon and excess nutrients in the water as a food source, purifying the water. 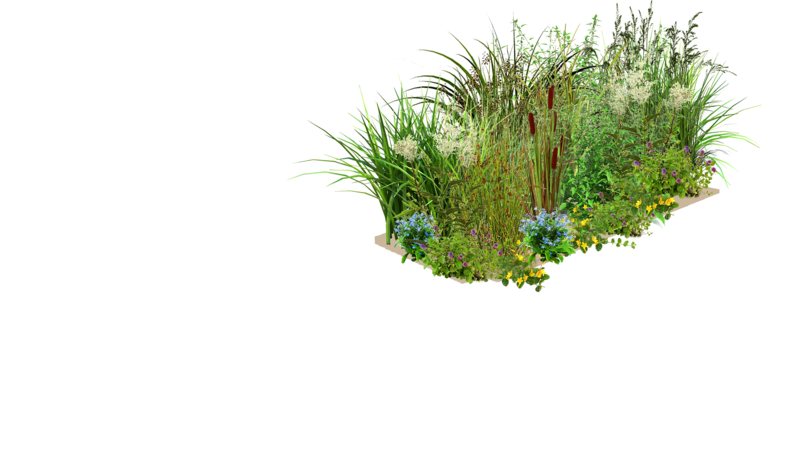 3D modules are designed to be planted with individual plants and may be arranged according to a planting design. Six layers of material in the planting lane construction provide a flexible substrate that adapts to a wide range of plant sizes. 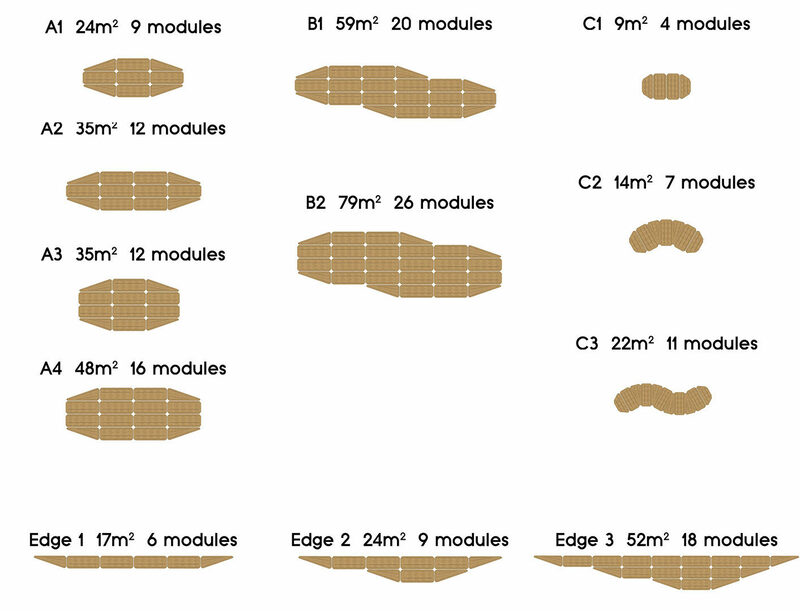 3D modules are suited to all types of planting and are our most popular ecosystem module. 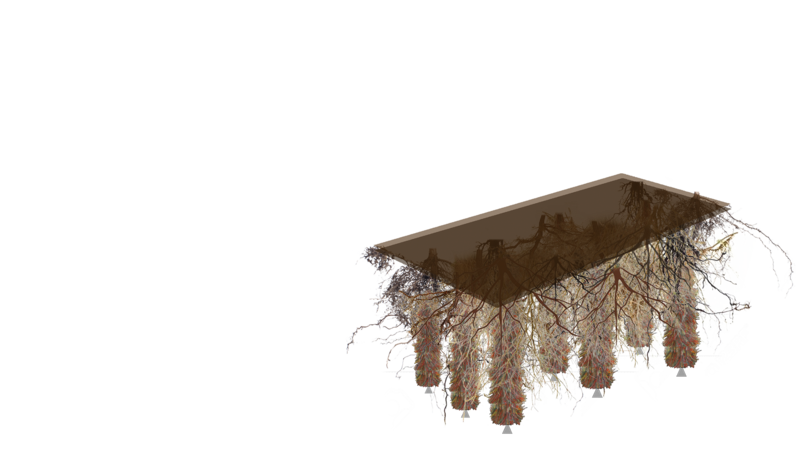 2D modules are designed to be planted with pre-planted coir mats typically containing a mix of native plant species. 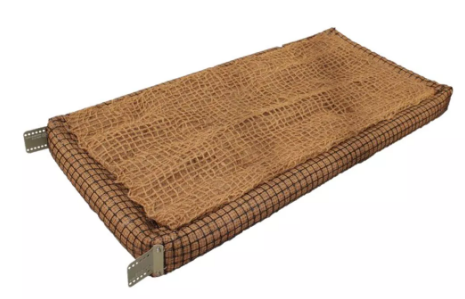 Pre-planted coir mats can be rolled out over the floating structure to create an easy to install pre-rooted planting area. 2D modules are best suited to a wild planting aesthetic. 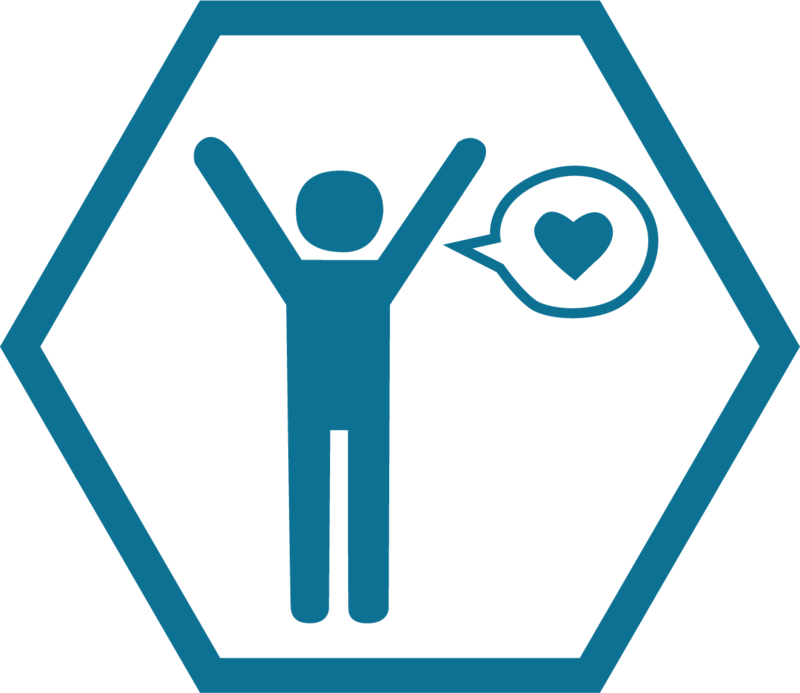 The 4D matrix is our strongest floating ecosystem. Structurally upgraded from the 3D with triple bolting to be applied in even more challenging and dynamic environments. 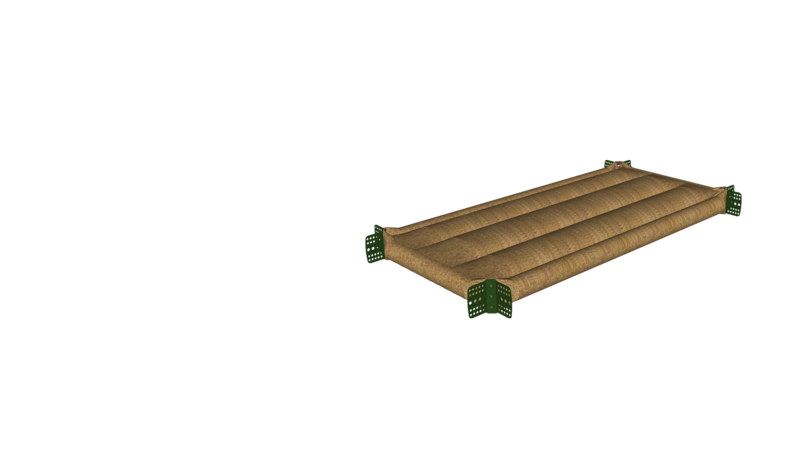 4D modules are suited to all types of planting and are recommended for locations with waves or flowing water. 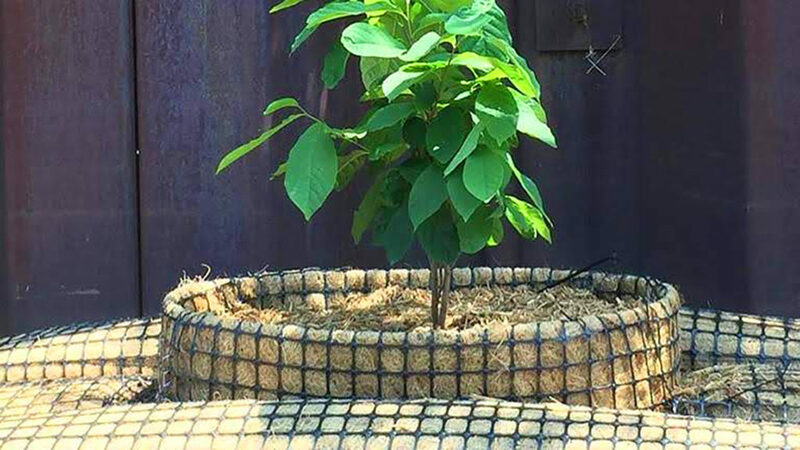 High Buoyancy Floating Planters have ~ 250 kilos of buoyancy supporting a central planting basket, which can hold 75 liters of soil and support small trees and shrubs for vertical planting and habitat variety. Submerged modules can support a wide range of media from 3D planting lanes and gravel to specialist Ecocean Biohut® fish shelter media. Submerged sections can be un-planted or can be planted with water lilies and other submerged species. Click on the numbers below to see the many applications for Floating Ecosystems. 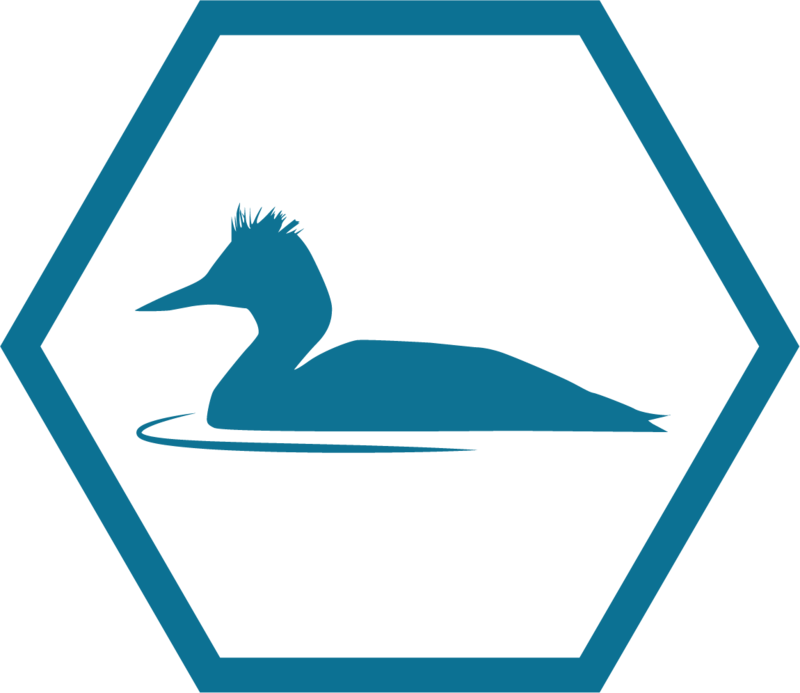 Add ecological and landscape value and increase water quality in RESERVOIRS and large water-bodies using floating islands. HELIX FLOW REACTOR decentralised integrated wastewater treatment. Bring new life and green space to hard-edged MARINAS. 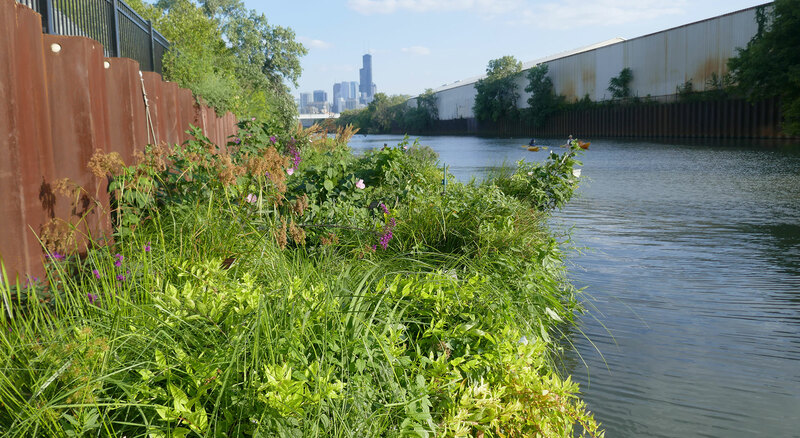 Increase the performance of SUDS projects with floating technology responding to changing water levels and increasing habitat and water quality. 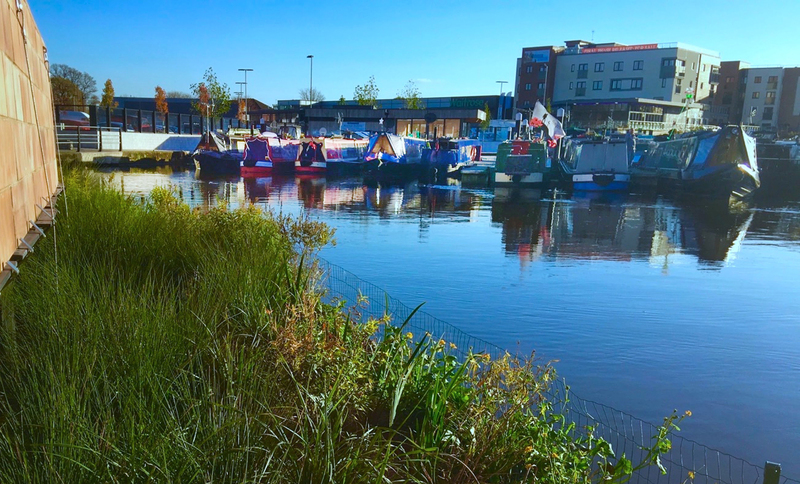 FLOATING RIVERWALKS bring out the potential of waterways and maximise their amenity value. 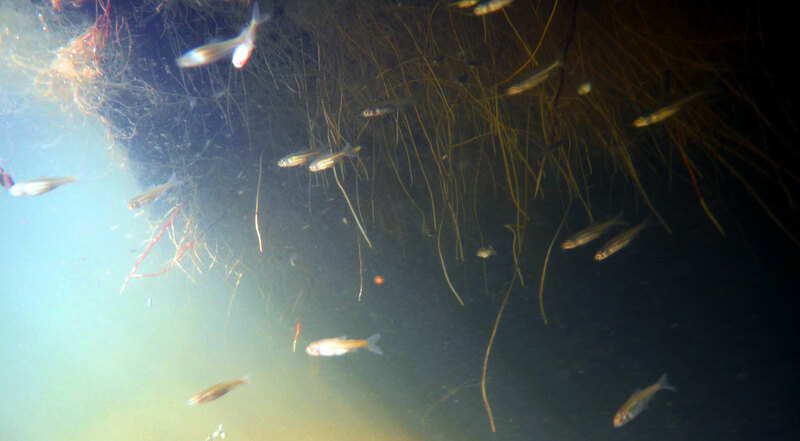 Floating Ecosystems improve FISH HABITAT by providing shelter and feeding grounds for fish. Treat urban wastewater and storm water using ACTIVE ISLAND REACTORS that aerate and circulate the water. FLOATING RIVERBANKS revitalise vertical concrete or sheet pile water edges by creating soft green edges. 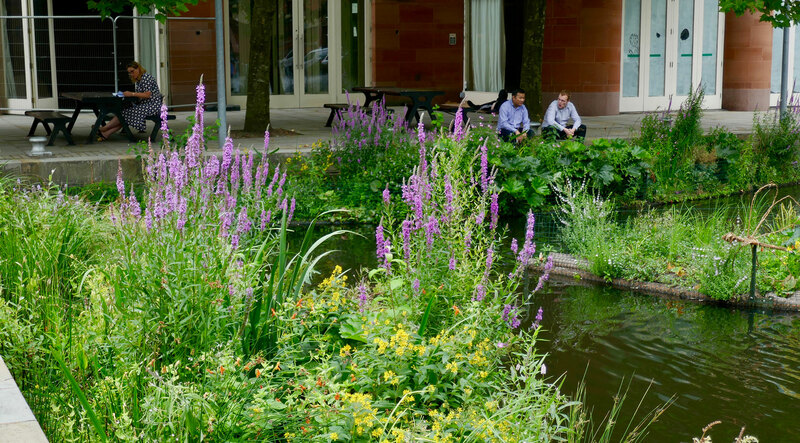 Create attractive green havens for wildlife and people by maximising the potential of urban URBAN BASINS AND PONDS. 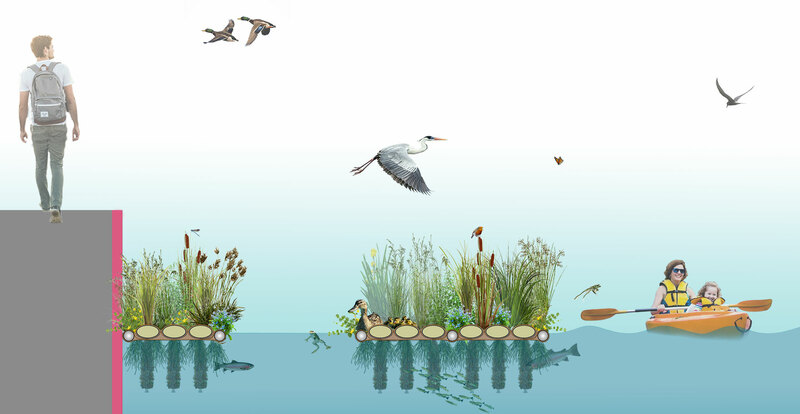 Floating islands improve BIRD HABITAT by creating sheltered and undisturbed nesting and preening platforms.